Banco Rendimento has over 25 years of experience and the credibility of one of the most active banks in the Brazilian currency exchange market, offering several solutions for operations in foreign currency. 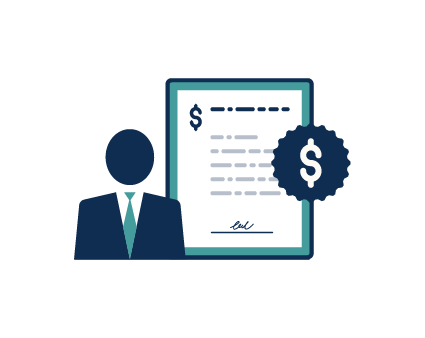 To perform currency exchange operations with our team of experts, you don't need to have a bank account with Banco Rendimento. • Donations to foreign institutions. 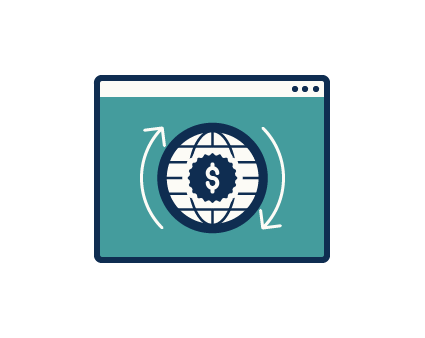 All currency exchange operations for your company can be done online, through the Currency Exchange Portal, tailored to provide agility for your business. In the Portal, you can, for example, quote and close currency exchange transactions, make payments and receive payment orders from abroad, as well as access your bank account in foreign currency. 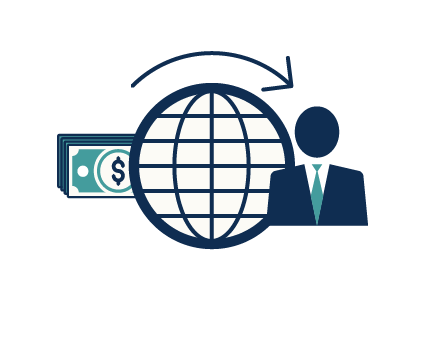 Foreign Currency Accounts (CCME - Conta Corrente em Moeda Estrangeira) were developed to facilitate currency exchange operations for travel agencies and operators, reinsurers, embassies and international organizations. 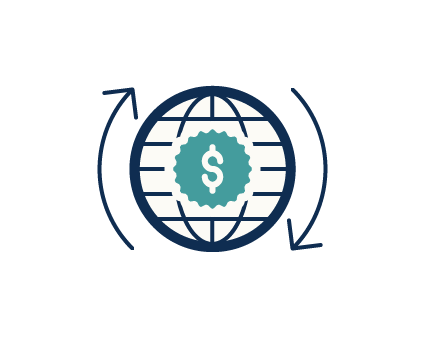 Using this account category, it is possible to send and receive payments from abroad without being subject to variations on exchange rates. If you would like to contract these services, please fill out the form or call (11) 3629-7080.